Festive Attire (That Won’t Make You Cringe) — Anna Akbari, Ph.D.
Each week Sociology of Style shares a few resources that are on our image radar (but probably aren’t on yours — yet). Know something we should check out? Let us know! Holiday-themed clothing can be pretty painful. Here are some options that will get you in the spirit in style. 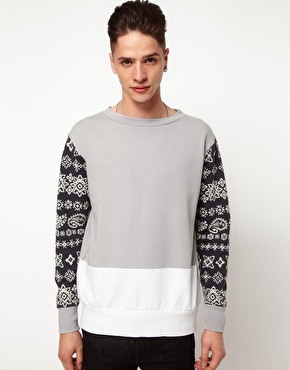 Christopher Kidda Mens Sweater with Snowflake Print Ugly Christmas sweaters abound – but so do attractive ones. The seasonal print on this one just accents the sleeves, so you’ll feel festive, but not foolish. 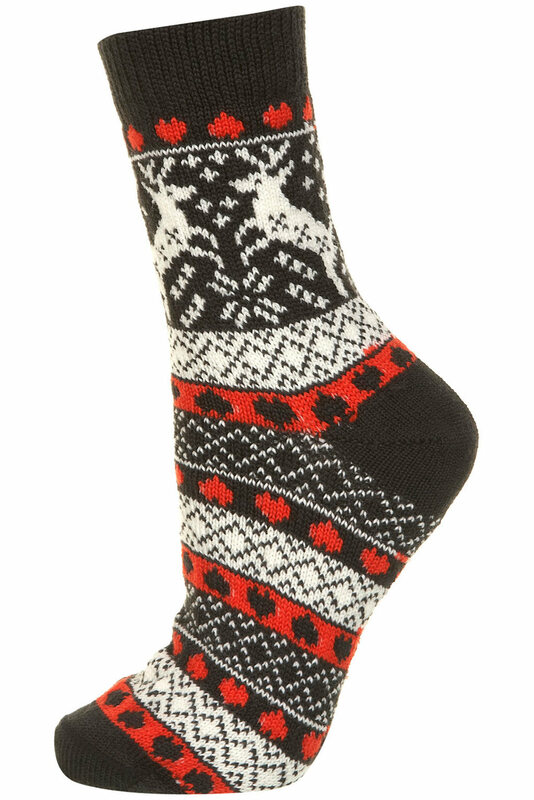 Charcoal Fairisle Socks The combination of reindeer, hearts, and chunky abstractions make these socks cozy, but not too kitschy. 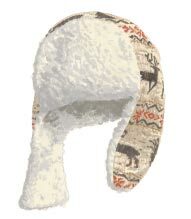 J Peterman Reindeer Hat and Gloves This toasty set is just vintage enough to be chic rather than cheesy. 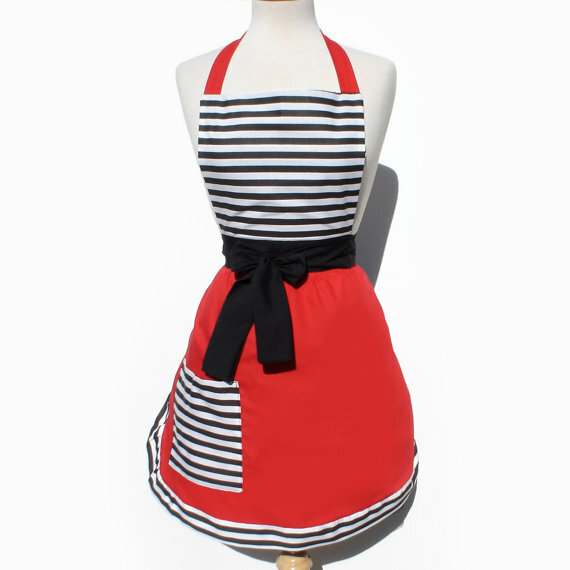 Etsy Vintage Inspired Apron Aprons don’t have to be boxy and unattractive. The 50s silhouette and adjustable straps on this one make it comfortable and cute, and the seasonal red is broken up by black and white striped accents so you can get year-round use out of it. The same Etsy shop also stocks a similarly styled Virgin Mary Apron if you’d prefer to go all-out with Christmas cheer/irony. J.Z. 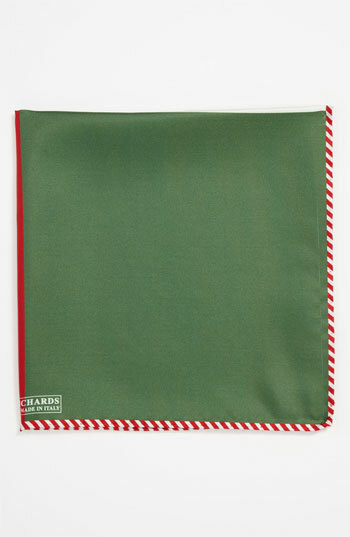 Richards Silk Pocket Square Pocket squares always add a touch of class to any outfit, and this subtle, holiday-themed square is sharp and sweet with candy cane trim.